Frequent visitor Nigel Hicks explores every corner of the Philippine archipelago in this highly personal photographic journey. 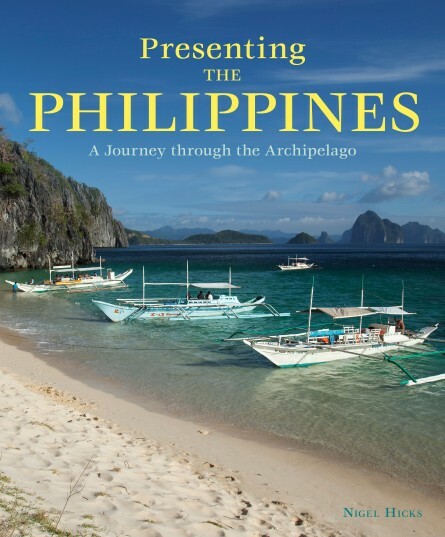 From the humming metropolis of Manila to the protected areas of Palawan, from beach resorts to birdwatching sanctuaries, this is a stunning pictorial survey of this fascinating South-East Asian country. Words 30,000 approx. Illustrations c.250 colour photographs, map.